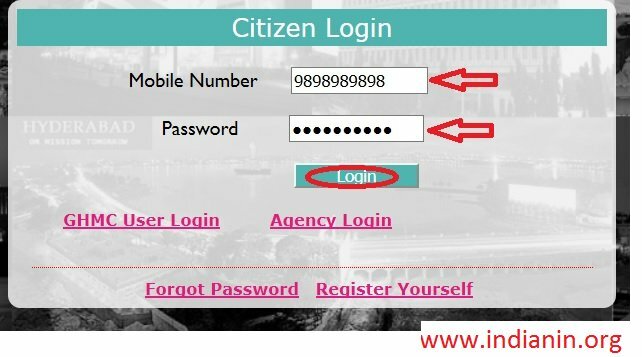 You can log onto the website, ghmc.gov.in and search for your TIN number based on your locality, circle, ward, Door No., Title of Trade or Type of Trade. You can also go to the Citizen Service Center located at GHMC Head Office, Tankbund to know your Trade License Number. 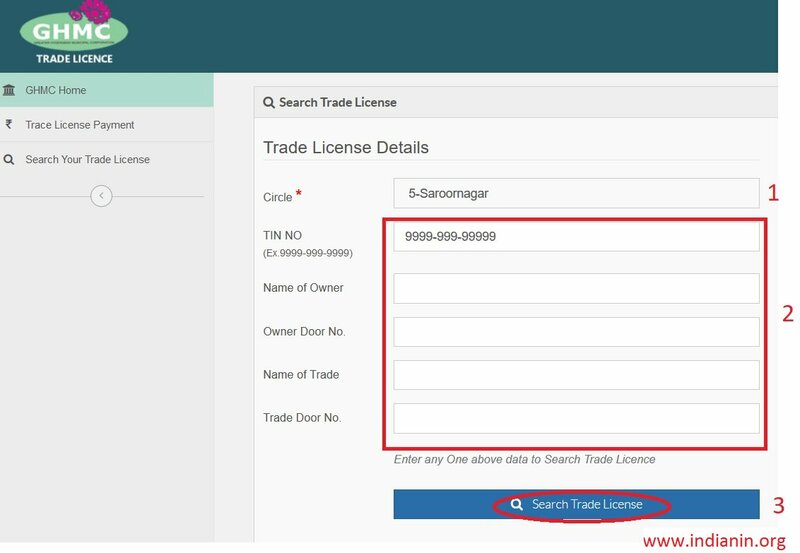 You can search Trade License details by following the below guidelines. Go to the online services link and click on Trade license tab. TIN NO (Ex.9999-999-9999), Name of Owner, Owner Door No., Name of Trade, Trade Door No. Click on Trade License Payment link. You will be receiving the Trade license details as below. Payment gate way will be opened. You will receive payment confirmation message with below details. Go to the link of Apply For New Trade available under Online Services tab. You are required to register yourself in GHMC website. Login with your mobile number & password to apply for new trade. 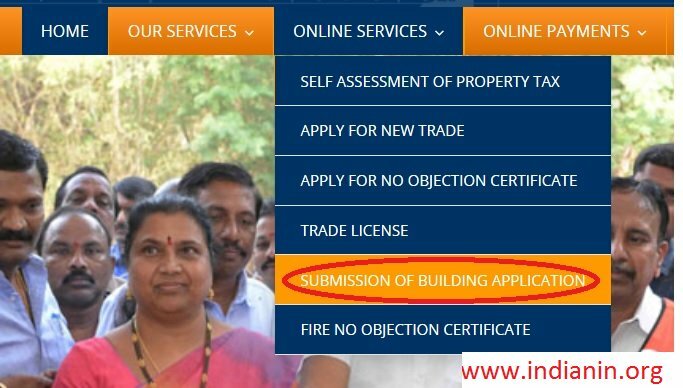 Go to the link of Submission of Building Application available under Online Services tab. Reset Password link and verification code will be mailed to your registered email id and mobile number. 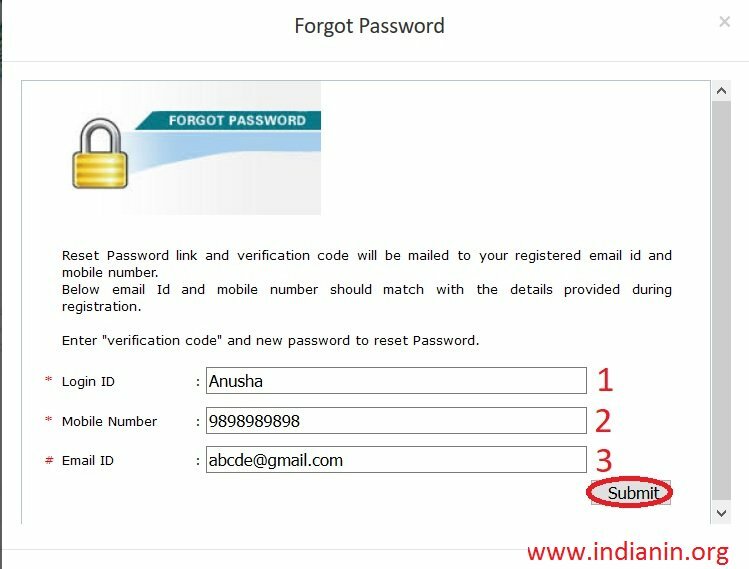 Below email Id and mobile number should match with the details provided during registration. Enter “verification code” and new password to reset Password. ** Any proposal to GHMC has to be filed by registered Architect/ Engineer/ Surveyor as per eligibility. ** Any registered Architect/ Engineer/ Surveyor can apply for registration to GHMC. 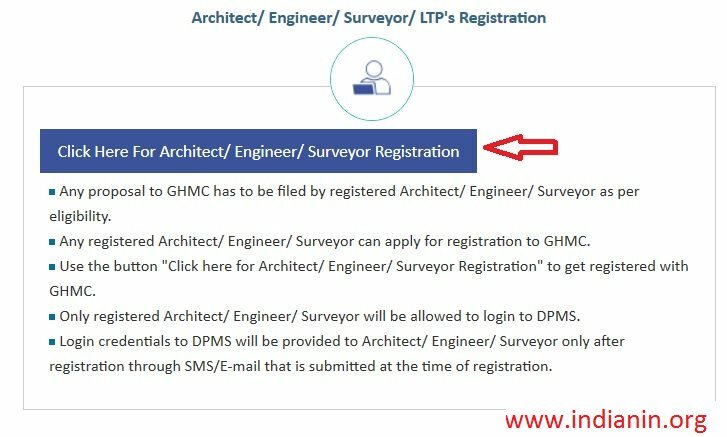 ** Click the link “Click here for Architect/ Engineer/ Surveyor Registration” to get registered with GHMC. ** Only registered Architect/ Engineer/ Surveyor will be allowed to login to DPMS. 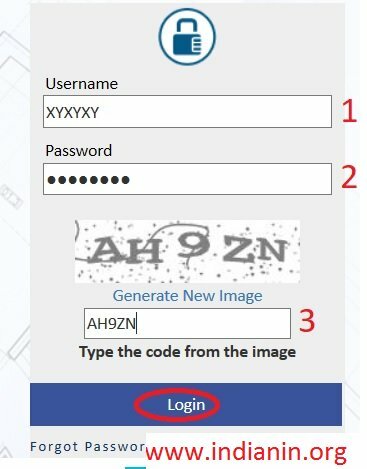 ** Login credentials to DPMS will be provided to Architect/ Engineer/ Surveyor only after registration through SMS/E-mail that is submitted at the time of registration. For new registration, click on ‘New Registration’ and complete the registration by providing basic details. You will get the same information (login credentials) through SMS to the mobile number and E-mail id provided in the form. Registration information Section of the form captures the Registration Number (License number) and Validity date of the License obtained from the Council of Architecture or National Council of Structural Engineers Association. 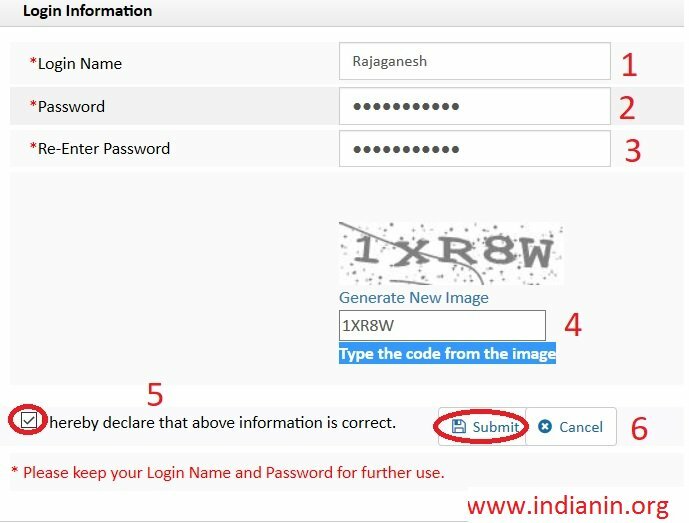 Login information Section of the form captures Login Id and Password. Please fill the login id and password of your choice. Step 19 : Submit the details by clicking the ”Submit” button . This completes the application form submission. Use your registration number (License number) provided in the application form and click “Go” to view the other details. ** Fill in the details in General Information Tab (Proposal Information and Site Details) then Applicant Information Tab (Architect/Engineer/Surveyor Information, Applicants, Structural Engineer and Developer Information) and then Application Checklist Tab. ** Finally after checking the details entered save the page. ** Enter the details in Plot Details Tab, Land Details Tab and Building Details Tab and save the data entered in each Tab (Each page data should be saved separately). ** Next Select the Geo Location Tab and select the Plot co-ordinates in the displayed Google Map. ** The Latitude and Longitude coordinates are updated automatically. ** Then enter the Plot measurements with reference to the coordinates and save the page. 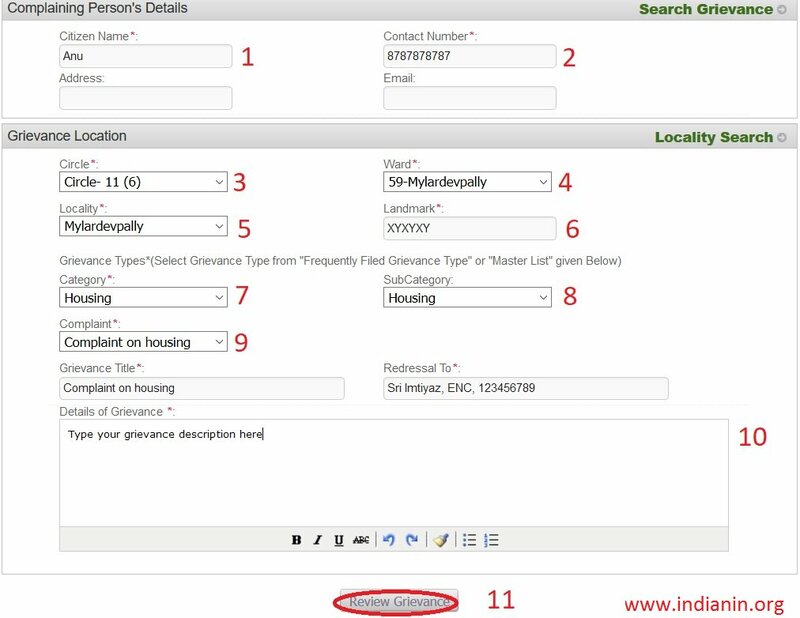 ** Once the filling of Application Form procedure is completed then Select the Documents Tab and upload the documents. ** Upload the Auto Cad drawing of the proposals in Pre DCR format and submit the proposals. ** Go to Payment page and pay the processing fee of application through Online Integrated Payment Gateways. ** You can check the applications in the Submitted Applications folder. ** Status of the file is automatically updated on the website and SMS message will be sent on periodical process of stage wise approval i.e inspection, shortfall letter/rejection letter, fees intimation letter, permission plan & proceedings. ** After final approval, the building permission order and sanction plan will be sent through Email and also will be available in Architect/Owner login for view and download purpose. 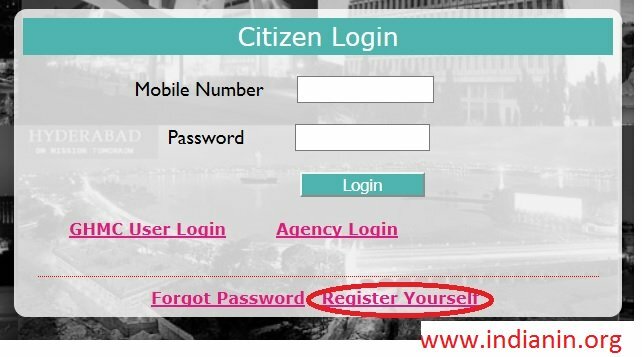 Developer / Citizen can register through the below process. 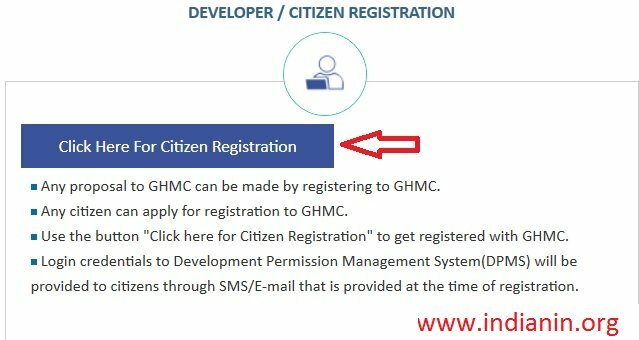 Use the button “Click here for Citizen Registration” to get registered with GHMC. Any proposal to GHMC can be made by registering to GHMC. Any citizen can apply for registration to GHMC. Login credentials to Development Permission Management System(DPMS) will be provided to citizens through SMS/E-mail that is provided at the time of registration. Click Applicant Search button available in the login page. Online bill payment is a facility provided by GREATER HYDERABAD MUNICIPAL CORPORATION for convenience of its consumers. Online payment Gateway is provided by ICICI Bank. Additional charges may apply at the time of transaction as per Bank transaction charges applicable. Though GREATER HYDERABAD MUNICIPAL CORPORATION payment reconciliation system works on a 24 x 7 basis, GREATER HYDERABAD MUNICIPAL CORPORATION offers no guarantees whatsoever for the accuracy or timeliness of the refunds reaching the Customers card/bank accounts. ** It was Started in the year 1971 in Municipal Corporation of Hyderabad covering an area of 172 Sq.Kms. ** Operated as per the Guidelines of National Vector Borne Diseases Control Programme (NVBDCP) , Govt. of India. ** Indoor Pyrethrum space spray in and round 50 houses of positive case reported areas for immediate arresting of disease transmission. ** Malaria, Dengue, Chikungunya, Brain fever, Filariasis and others. ** Aedes Egyptie mosquito breeding sources are uncover over head tanks, sumps, plastic drums, tins, air coolers, coconut shells, old tyres, pit-taps, cisterns, pots, flower vases, plastic waste etc. What are the Required Documents to apply for license? You can retrieve your forgotten password using your registered mobile number where OTP will be received. What are the permission available in GHMC?